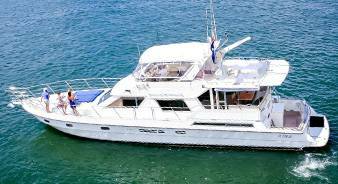 Transfers are a great way to move people from on the Gold Coast Broadwater, Brisbane river, or Morton Bay. 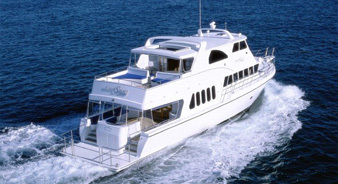 We arrange boat transfers for many different reasons and for groups of many different sizes. The most common transfers are wedding transfers and corporate. 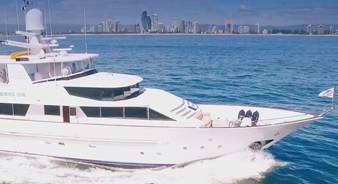 Take a look at the boats we have available for transfers and we are always happy to help you select the right boat. We can pick up and drop off from any waterfront and beach location.